VANCOUVER, B.C. 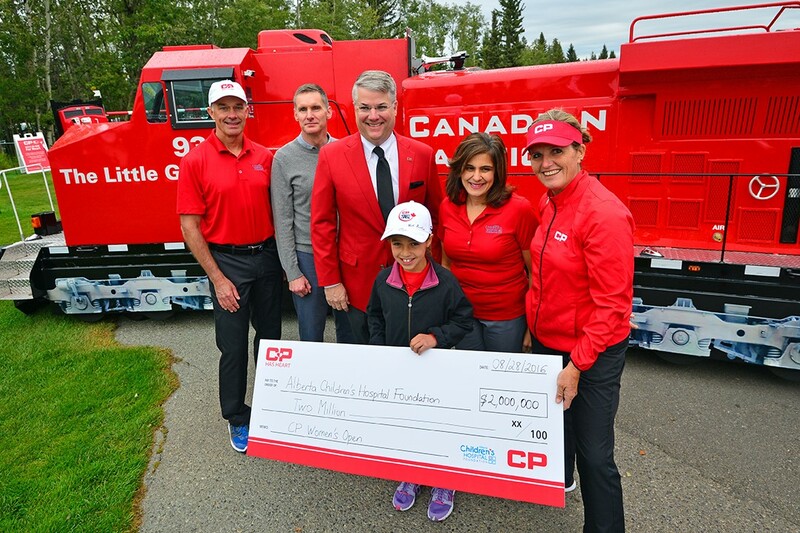 (Golf Canada) – Canadian Pacific (CP) and Golf Canada are pleased to announce The Vancouver Golf Club has been selected as the host venue for the 2015 Canadian Pacific Women’s Open. 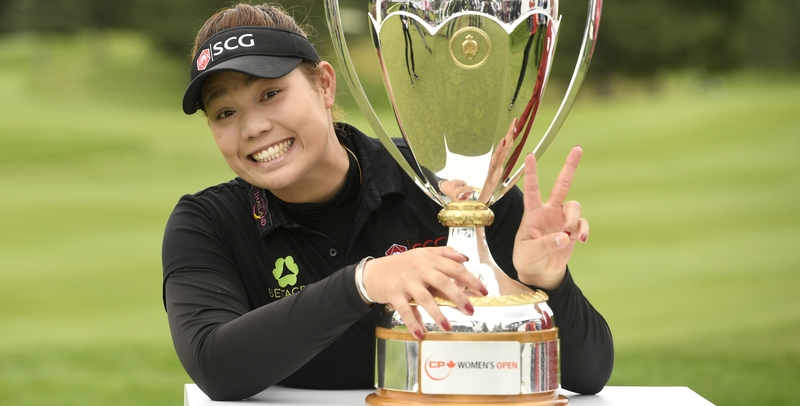 The 2015 Canadian Pacific Women’s Open will be contested August 17-23, 2015 with a prize purse of $2.25 million USD. In 2012, Lydia Ko, the two-time reigning Canadian Women’s Open champion, captured her first LPGA Tour victory at The Vancouver Golf Club. The championship’s return marks the fourth time that the club will host the LPGA Tour including the (former) du Maurier Ltd Classic in 1988 and 1991. 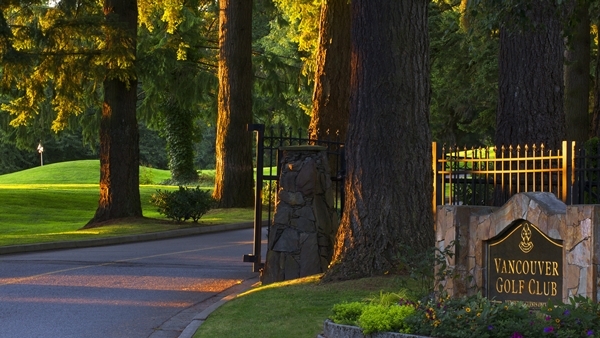 The Vancouver Golf Club has a history of hosting premier provincial and national golf championships. Located in Coquitlam, B.C., 30 minutes from downtown Vancouver, the club is widely recognized as one of the finest venues in the Pacific Northwest and one of the most respected and historic private clubs in North America. As part of the announcement, Golf Canada and The Vancouver Golf Club announced a recruitment push to fill approximately 1,200 volunteer positions. Interested individuals can find out more by clicking here. The 2014 Canadian Pacific Women’s Open will be August 18 – 24, 2014 at the London Hunt & Country Club in London, Ont.